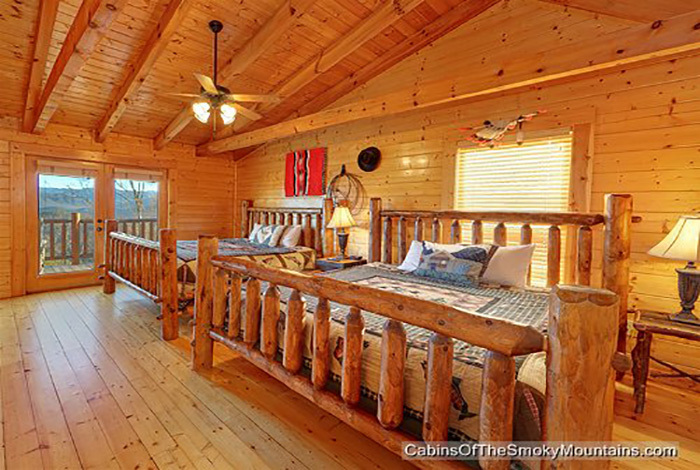 Dreaming about the perfect vacation? 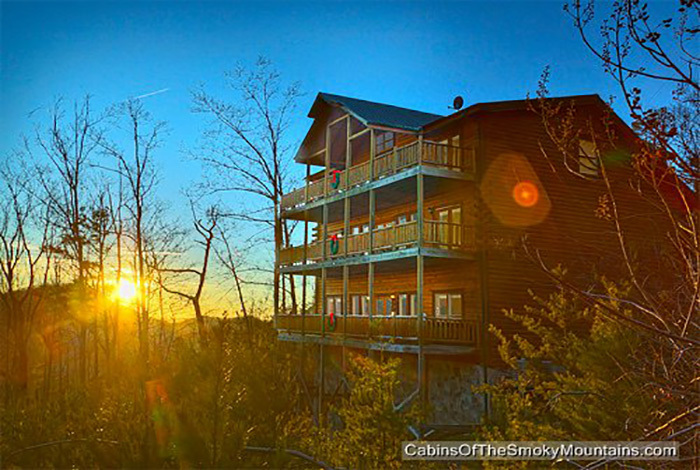 Dreaming Above the Clouds is the perfect cabin for your Family Getaway. 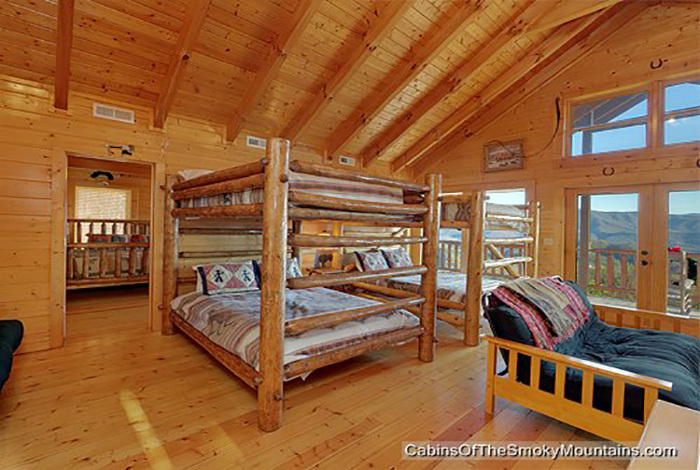 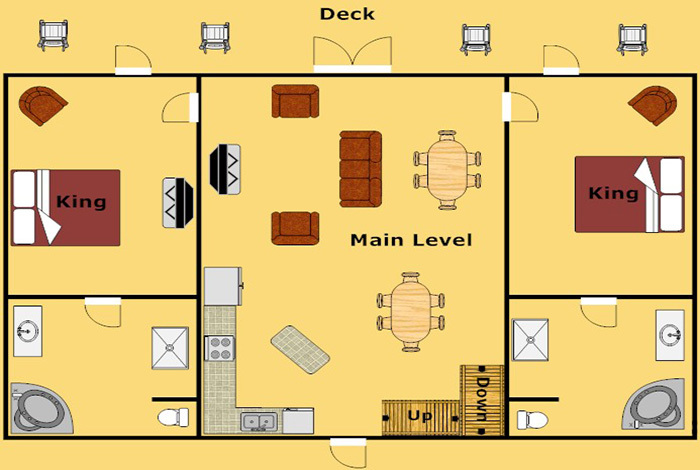 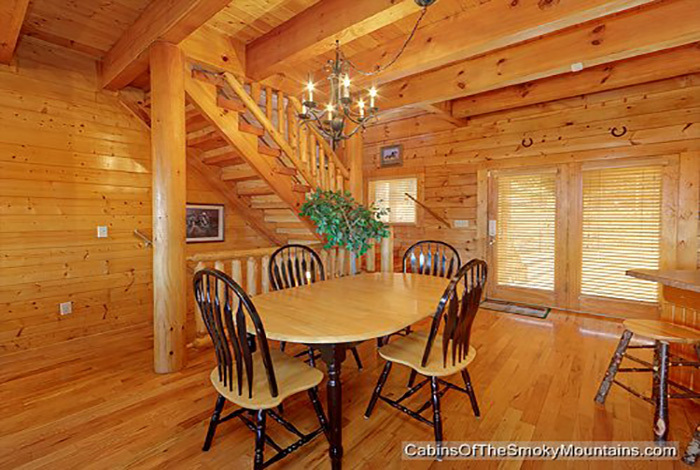 This exquisite 8 bedroom cabin has something for every member of the family. 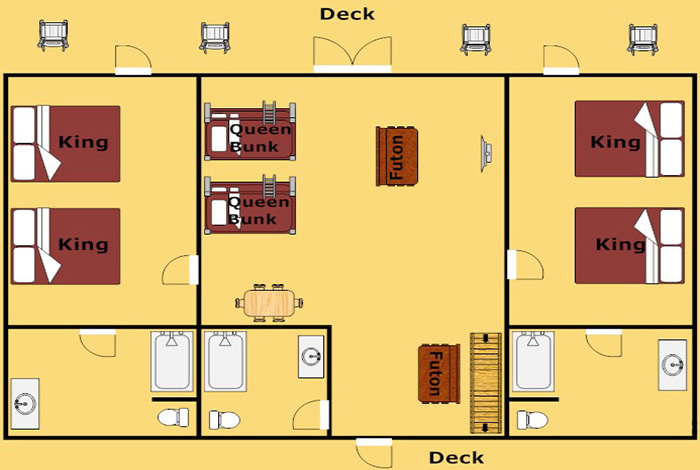 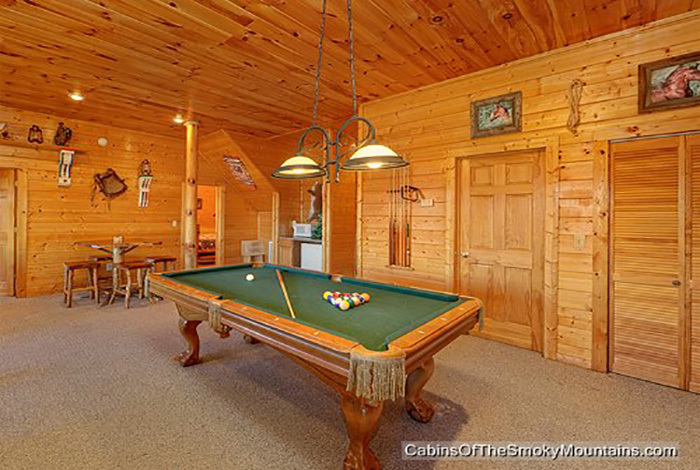 The kids will have a blast playing a game of pool, playing Ms. Pacman, or using the wifi to keep in touch. 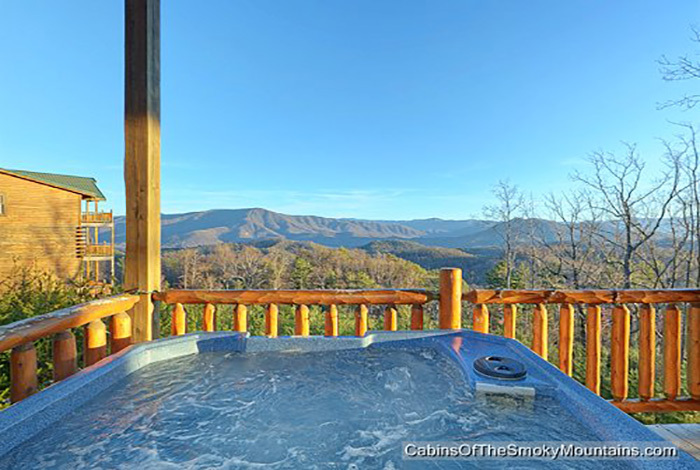 Of course the adults can just kick back and relax in the hot tub on the deck while you take in the endless mountain views. 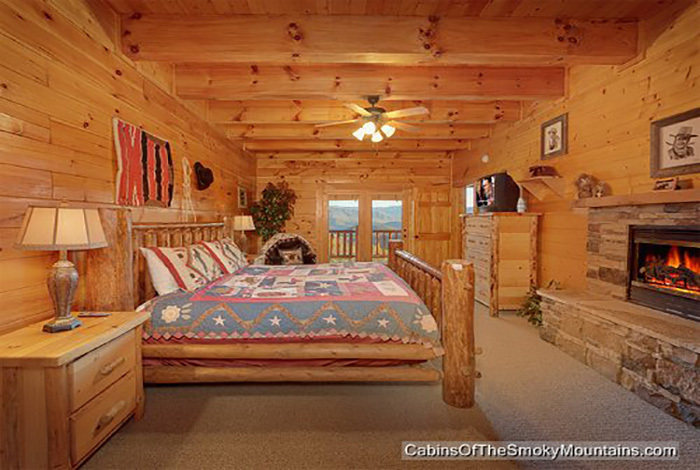 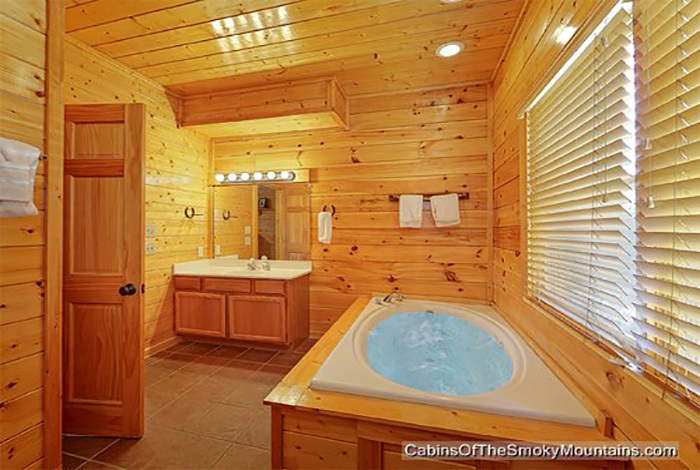 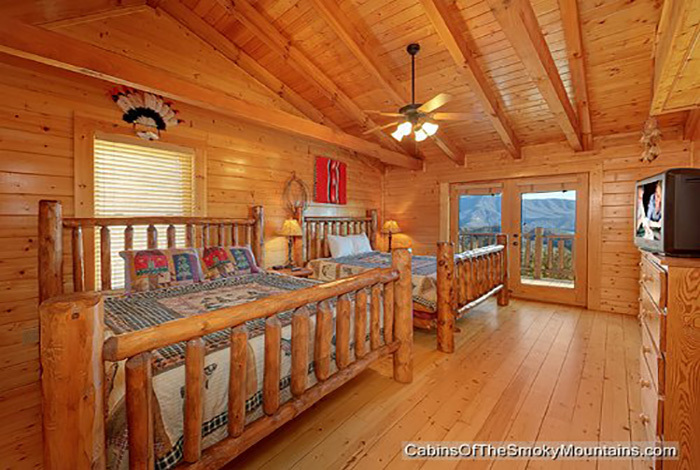 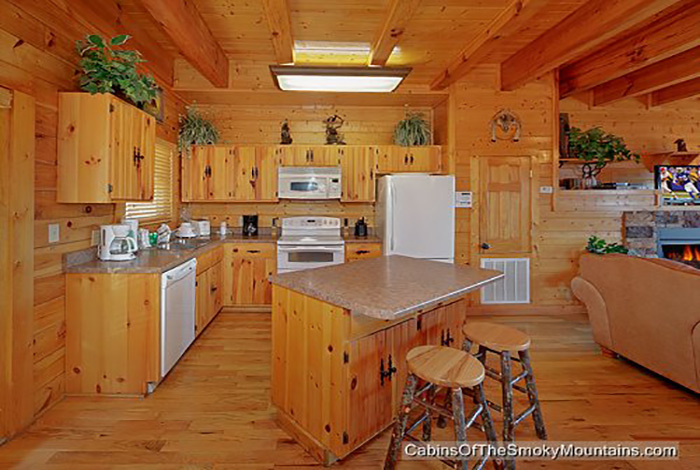 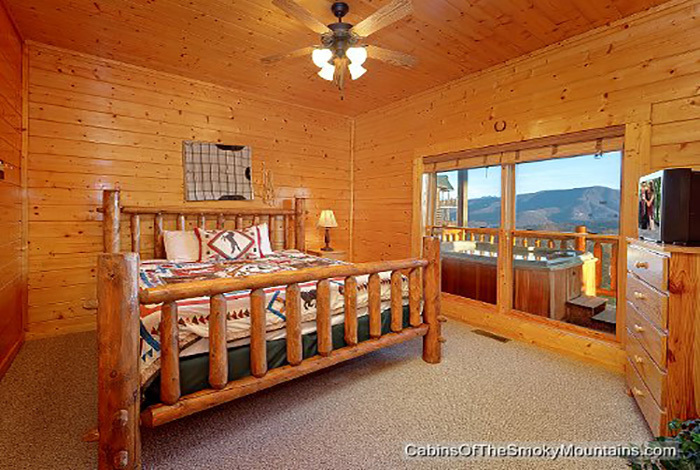 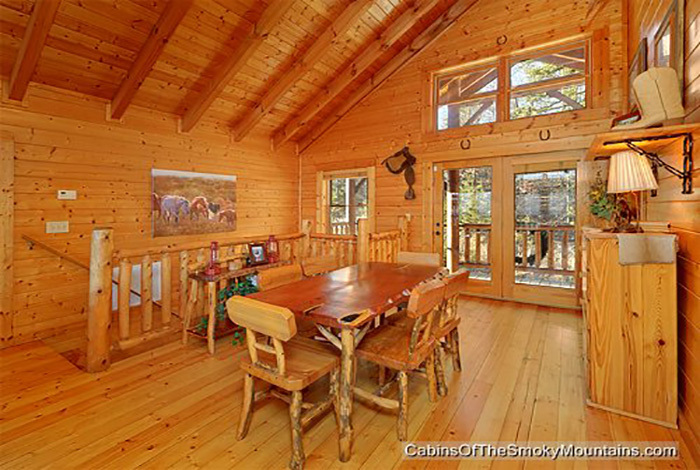 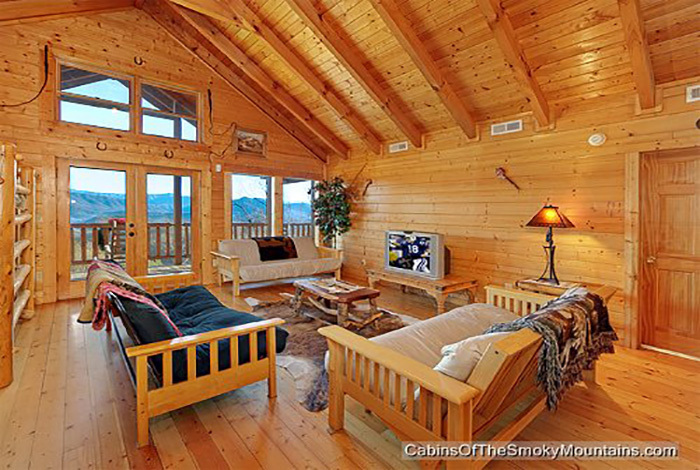 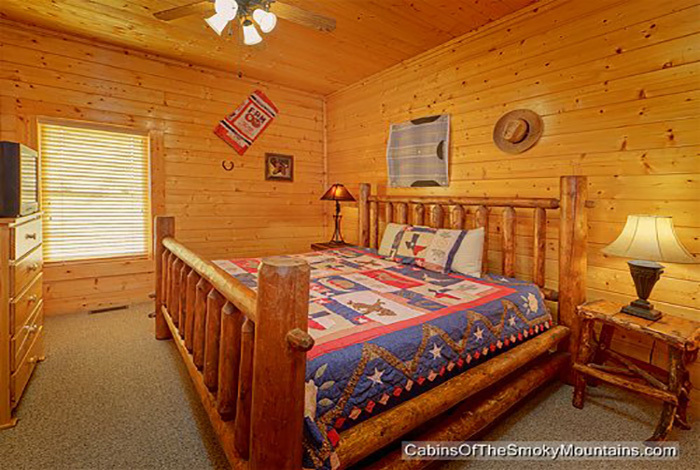 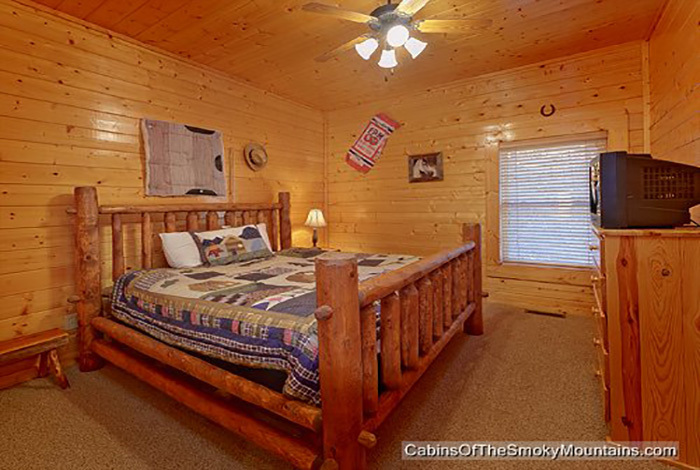 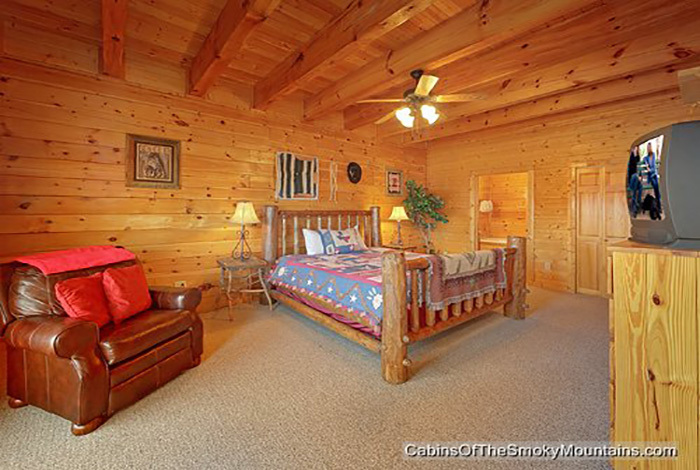 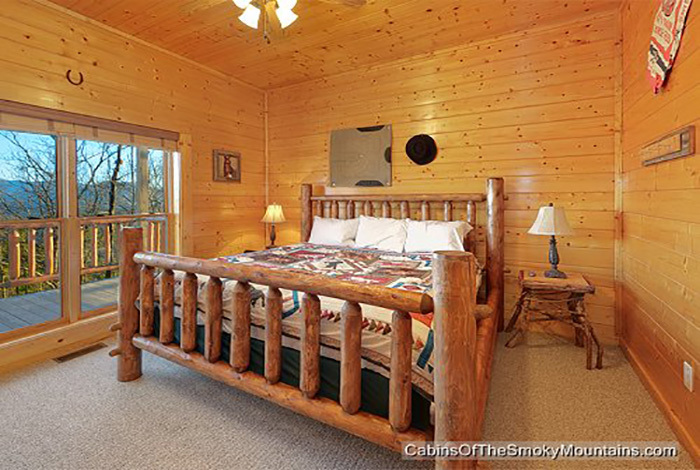 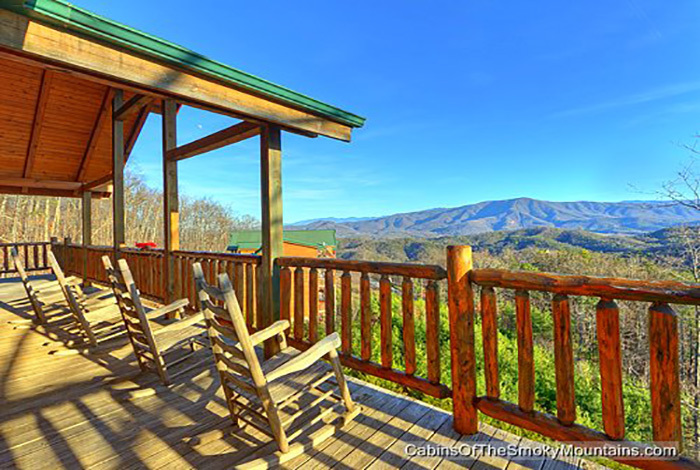 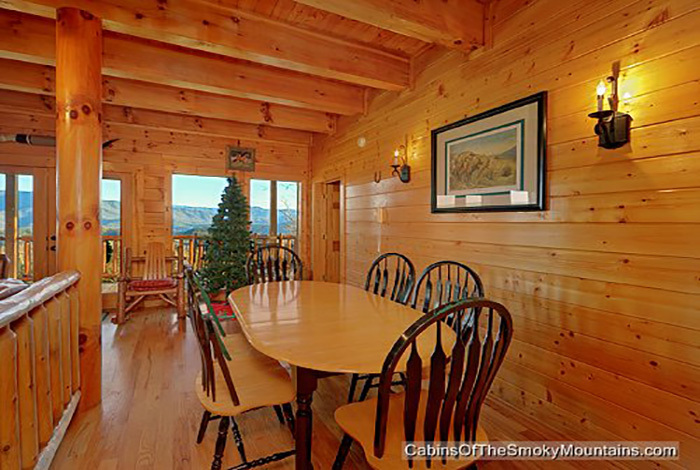 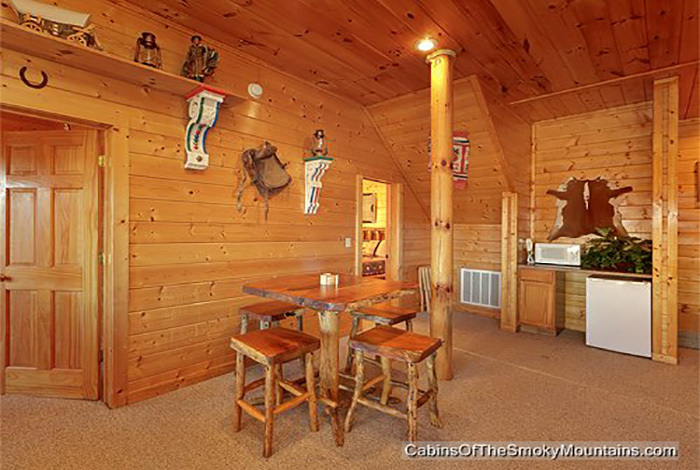 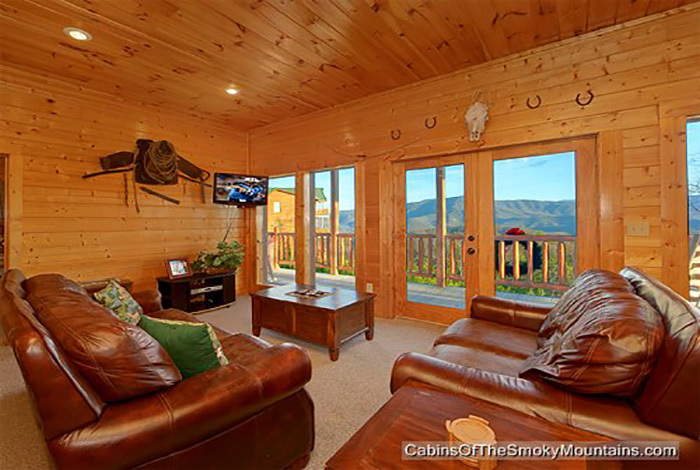 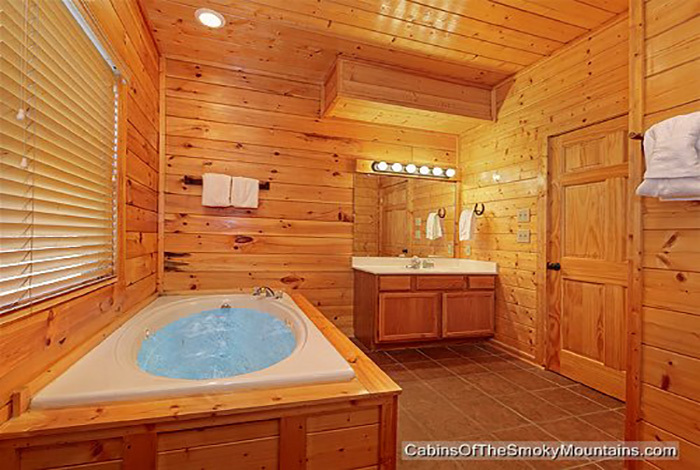 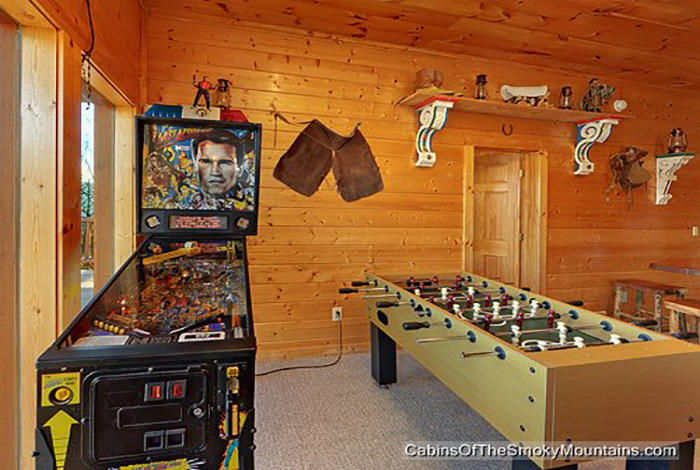 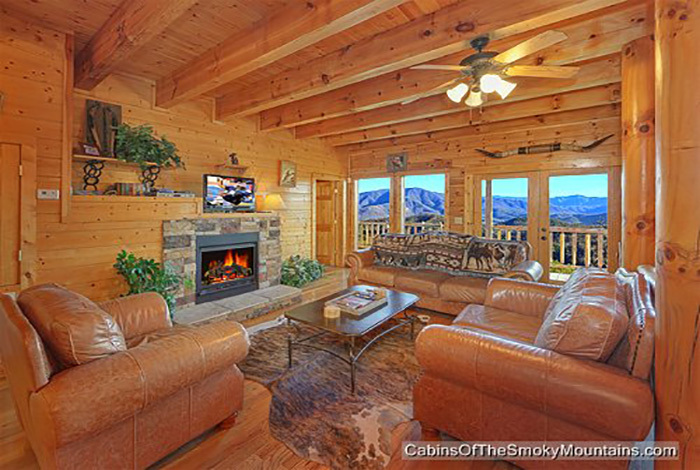 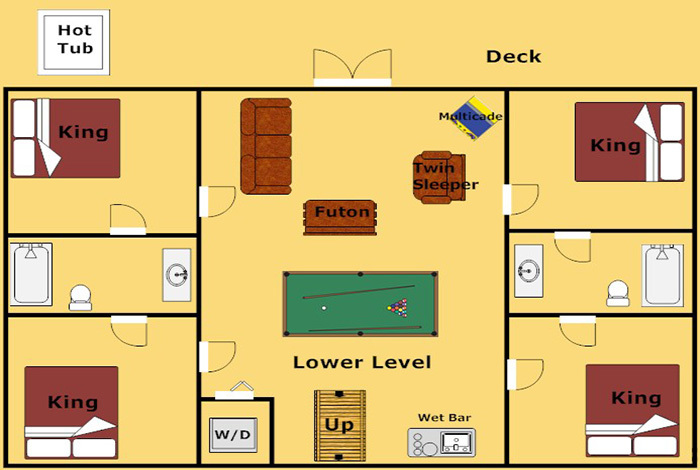 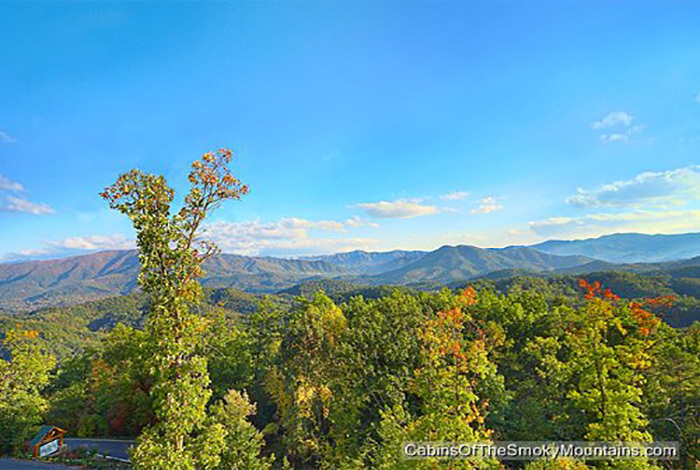 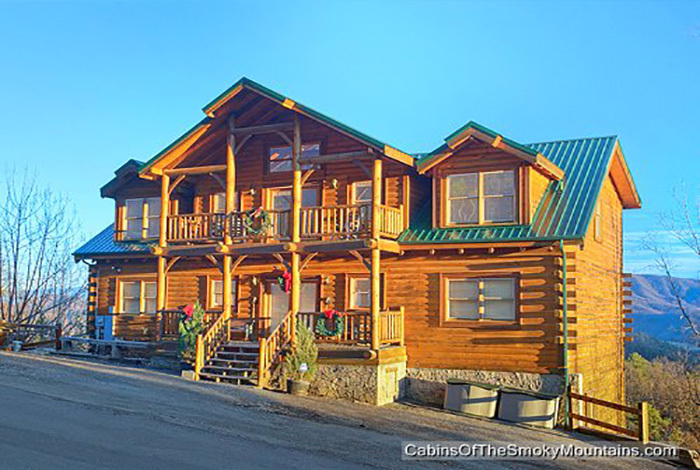 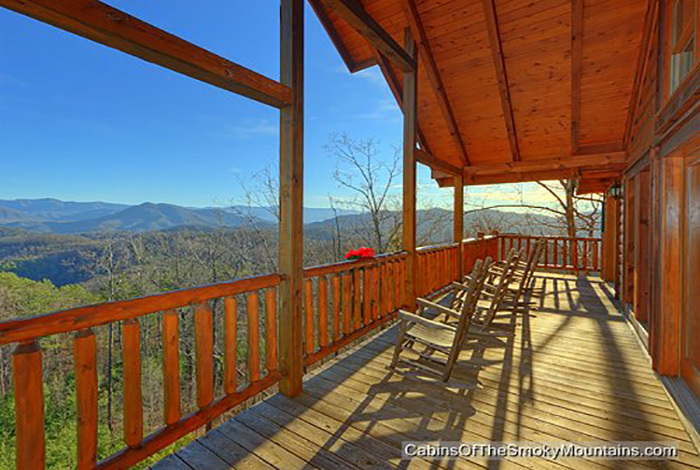 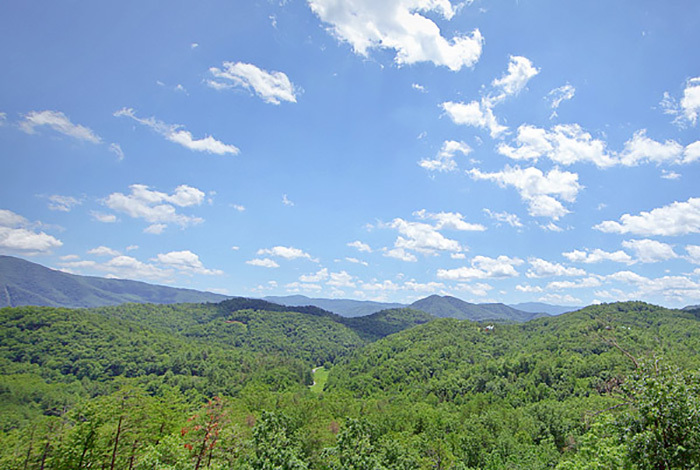 This extravagant cabin is ideally located in the Preserve Resort so you will be just a short drive from all the attraction and excitement of Pigeon Forge. 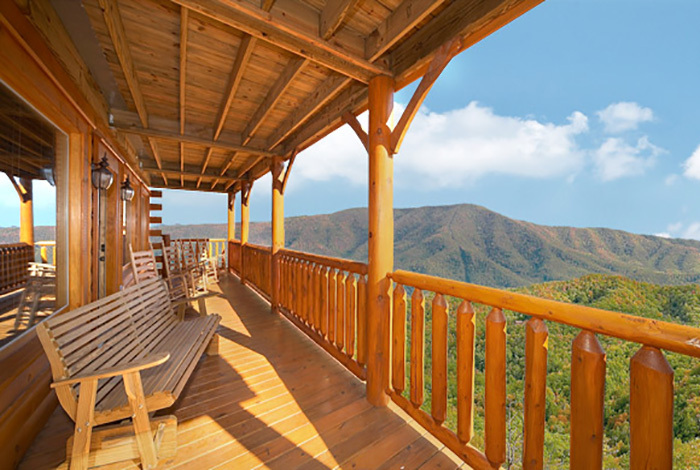 No matter how you choose to spend you vacation stay in Dreaming Above the Clouds and have the vacation of your Dreams.